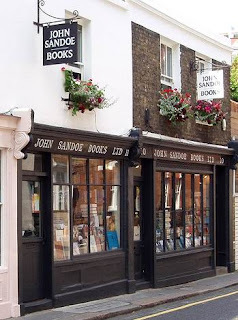 Gridskipper said: "A Chelsea institution, John Sandoe Books has legions of fans, who praise the amazing stock, the miraculous use of space, the pleasant and knowledgeable staff, the website, and the catalogs. Well, they praise just… about everything really, and it's justified. 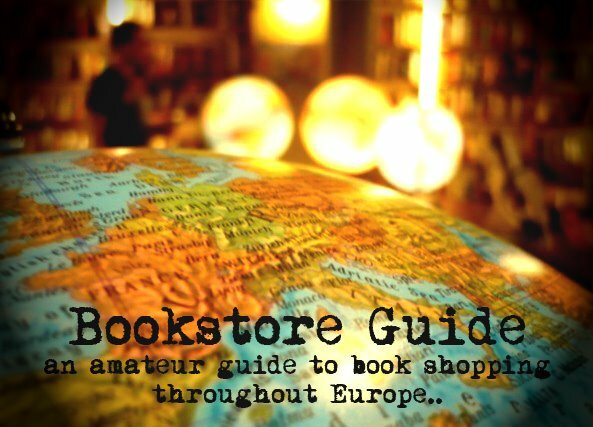 John Sandoe makes book buying the pleasurable, exciting experience it should be." John Sandoe started this shop in 1957 - before that, the premises were devoted to the grooming of poodles and the other half was a junkshop where books were sold by weight. In 1989, the shop was bought by the members of staff who have made the business flourish and despite moving the location of the store it had remained essentially the same - an independent literary bookshop with many regular customers. The John Sandoe bookstore occupies three floors of an eighteenth century building. There are books literally everywhere - up the stairs, piled up on the table - no surface escapes except a few seats and computer keyboards. And a few pathways - yes, you can get up the stairs provided you are fit. The bookstore stocks over 25.000 books arranged in a special system which takes time to crack but customers are always welcome to ask for help.